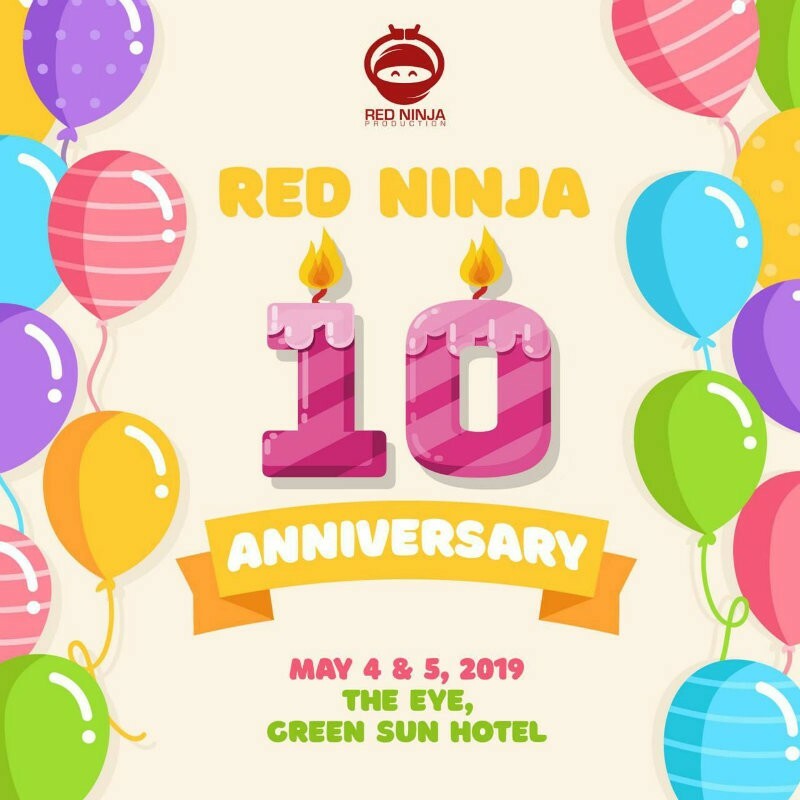 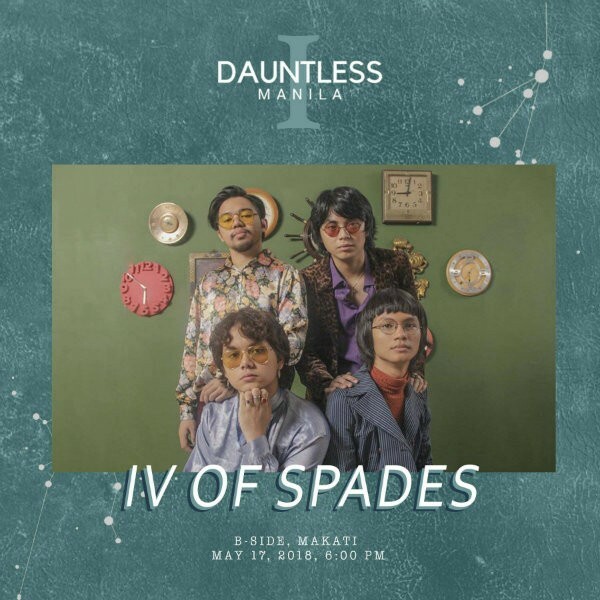 Events & Video Production House, Dauntless Manila, is celebrating their first year anniversary. 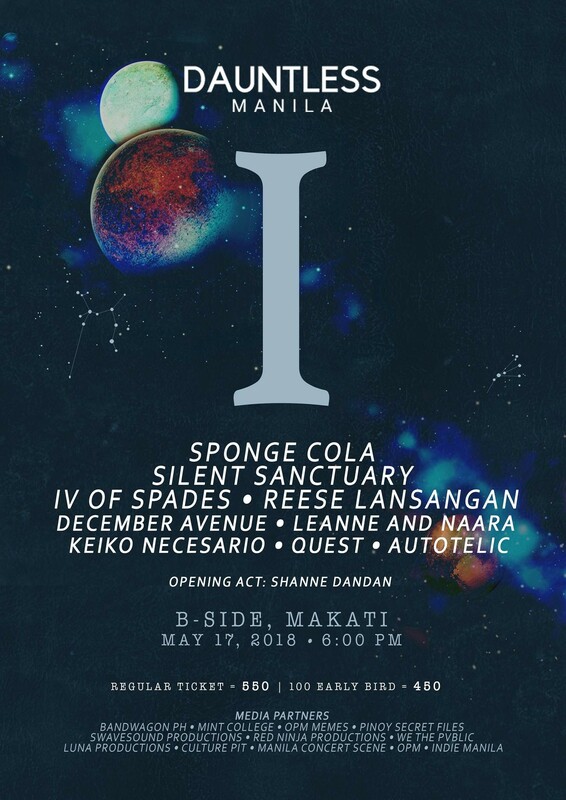 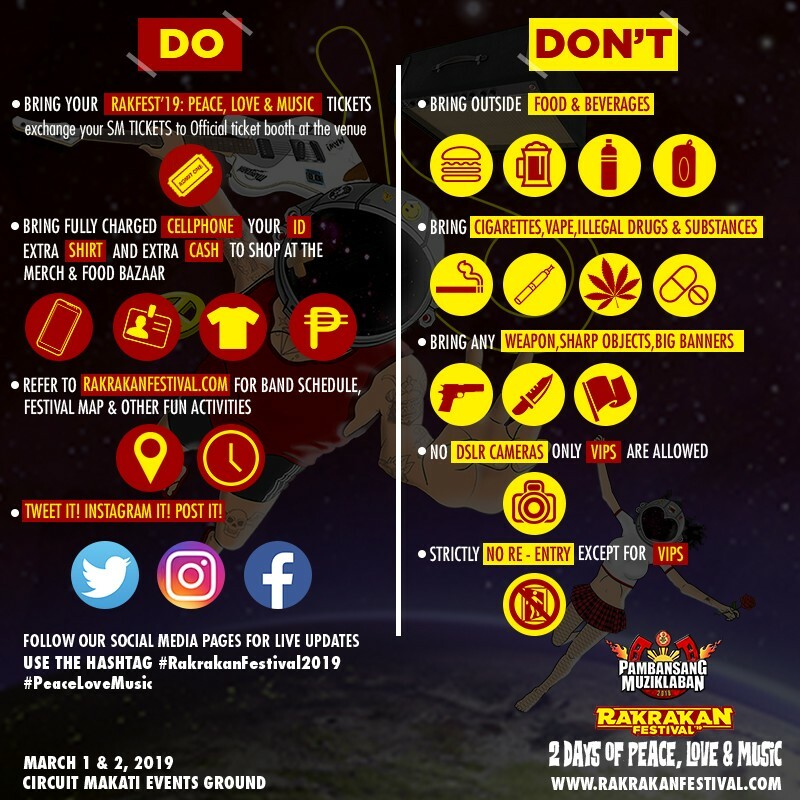 Awesome line-up of artists and bands will perform to celebrate this milestone. 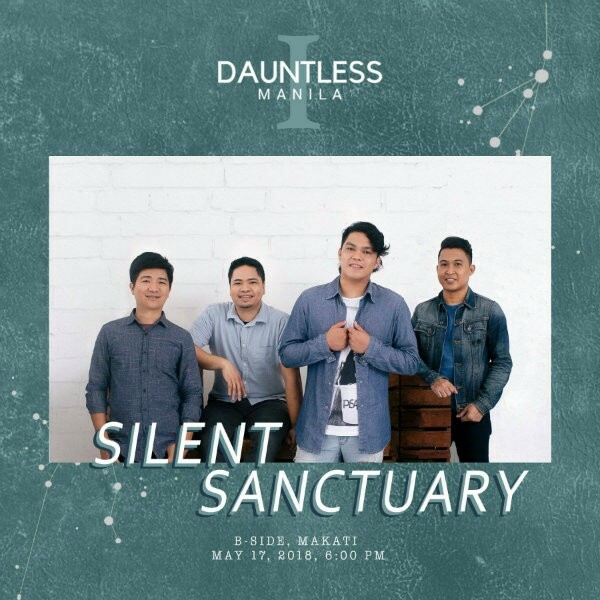 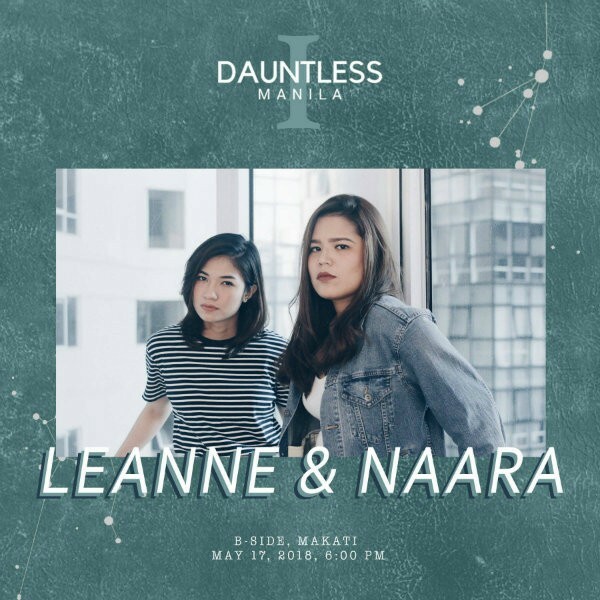 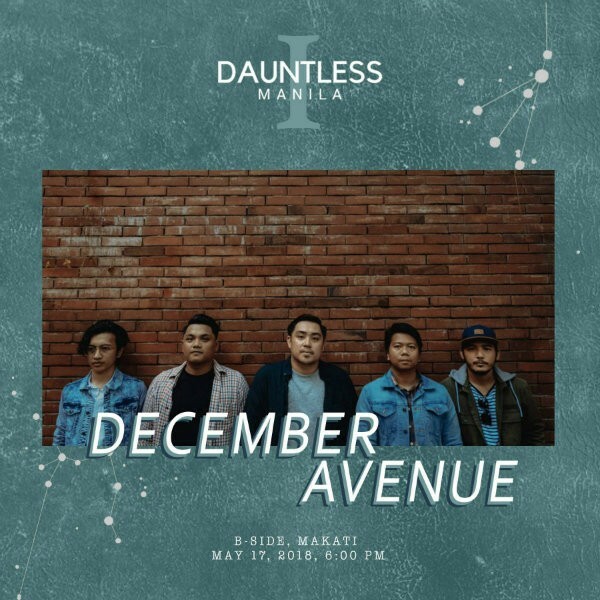 Manila, Philippines - Dauntless Manila is an Events & Video Production House established last May 17, 2017 by Airr Jimenez and Bjonzy Osorio. 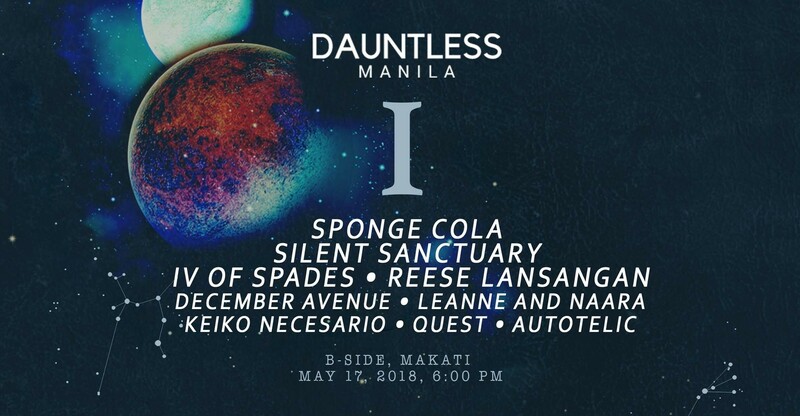 Despite being new in the events and video production industry, Dauntless Manila has produced tons of amazing show/gigs featuring the hottest local artists and bands in the music industry. 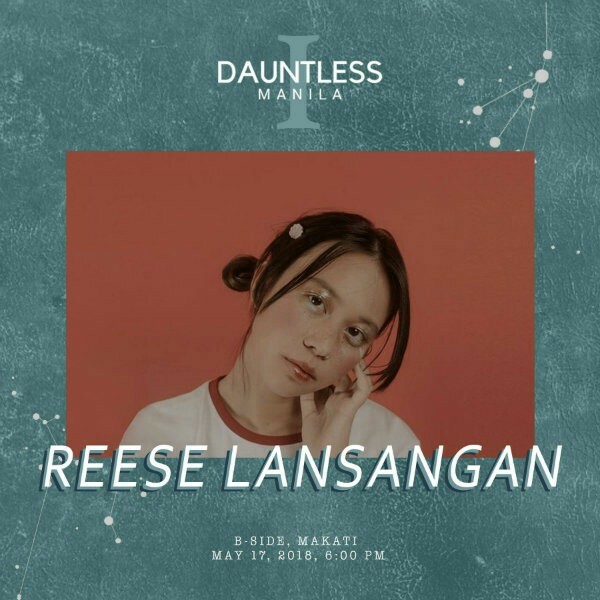 Last minute addition to the line-up is no other than Reese! 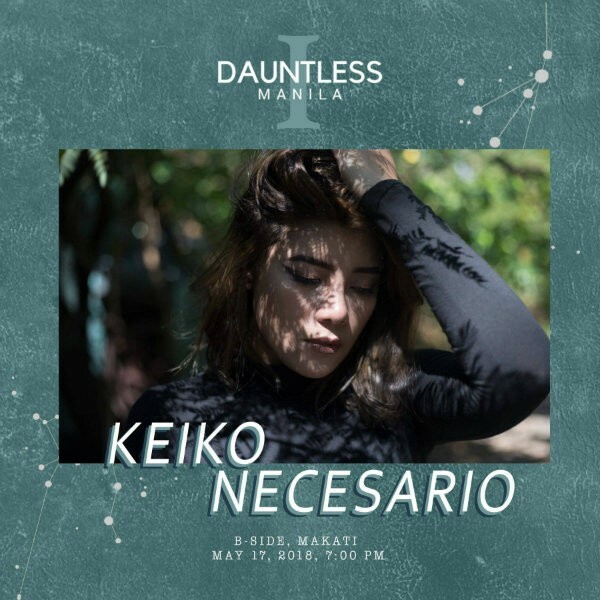 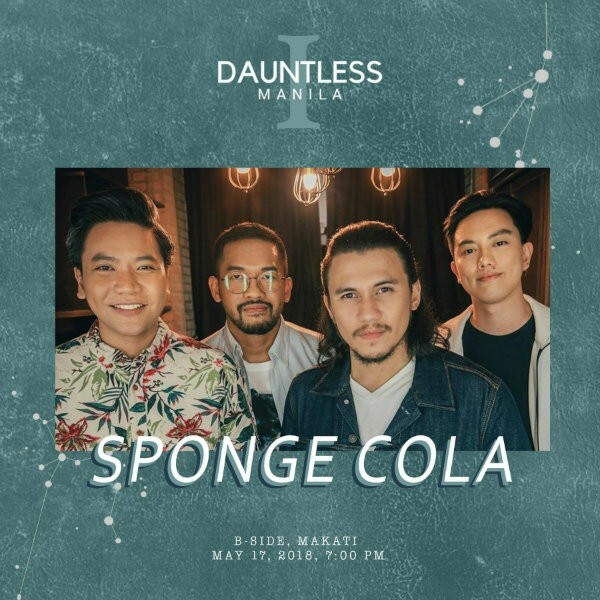 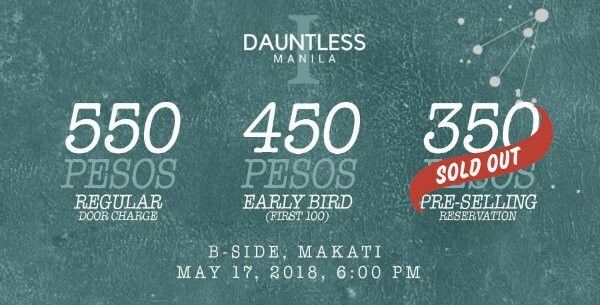 Dauntless Manila: I is happening on May 17, 2018, Thursday at B-Side Makati, The Collective, Makati City.